There is one thing in life you cannot have enough of*, and that is gadgets! In this section we review the gear you can use and preferably can take with you around the house and while travelling. A gadget should make your life at least a little better, so we test whether it does. 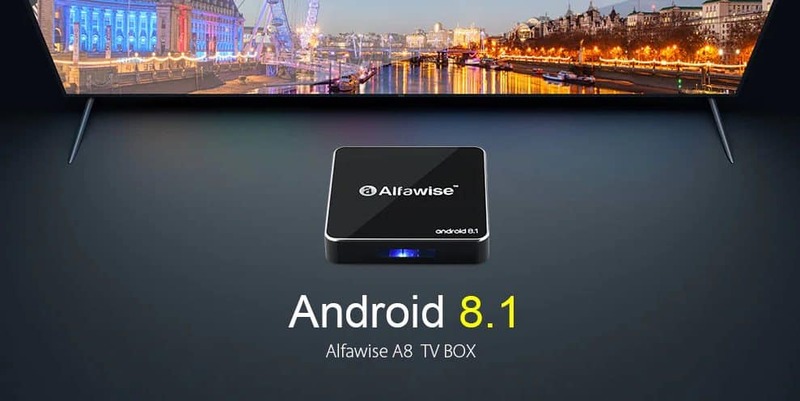 Gadgets typically have one or more applications and are often smart. This means they can be connected to your phone or tablet. 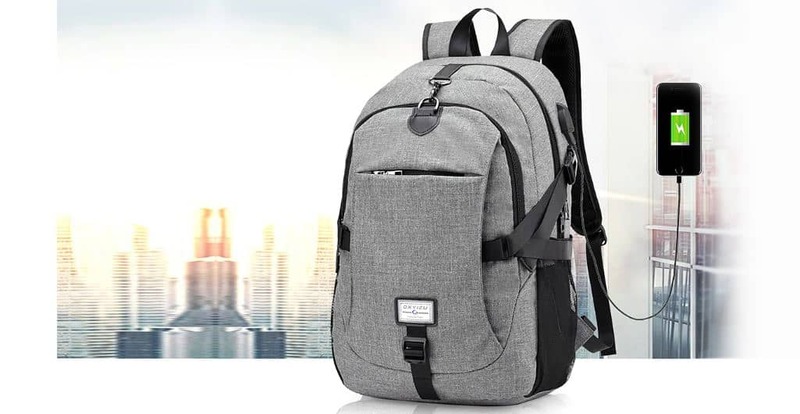 However, some of the gear can also be a backpack or an electric shaver. Some of the gadgets even have a fixed place in your home. Examples are a smart socket that connects to your phone or a state of the art robot vacuum cleaner. 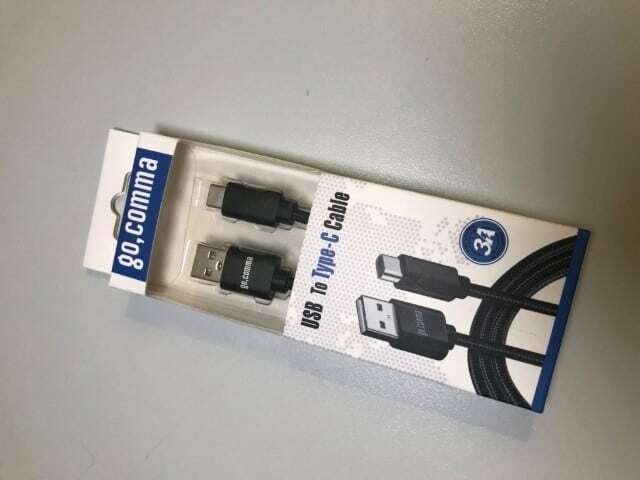 The Gocomma USB Type-C cable is a good quality cable you can safely buy. Supports Quick Charge but is only USB 2.0. 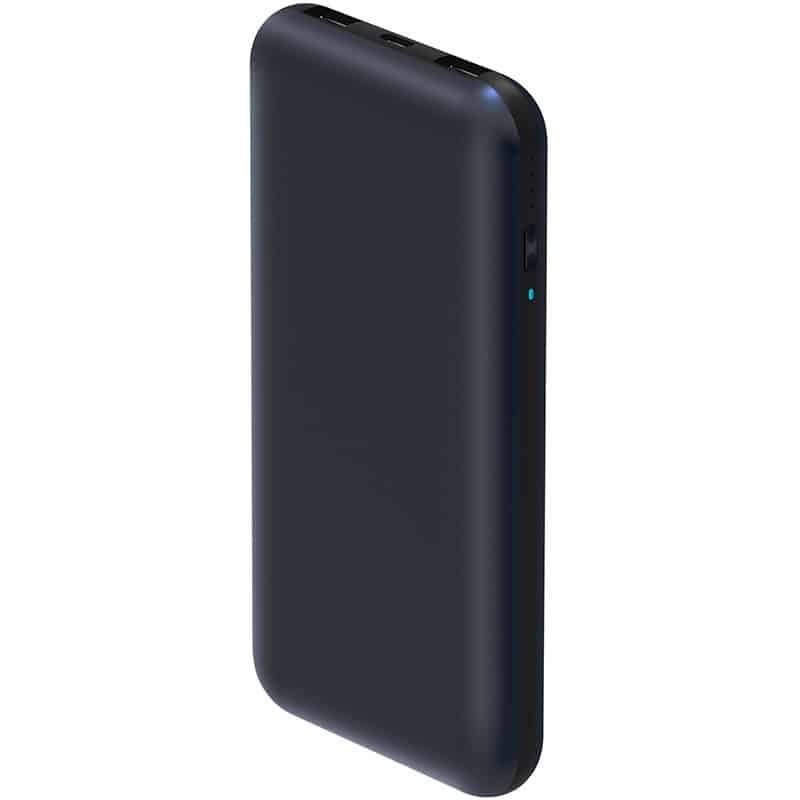 Dodge reviewed the ZMI QB815 15.000mAh QC3.0 USB Powerbank.